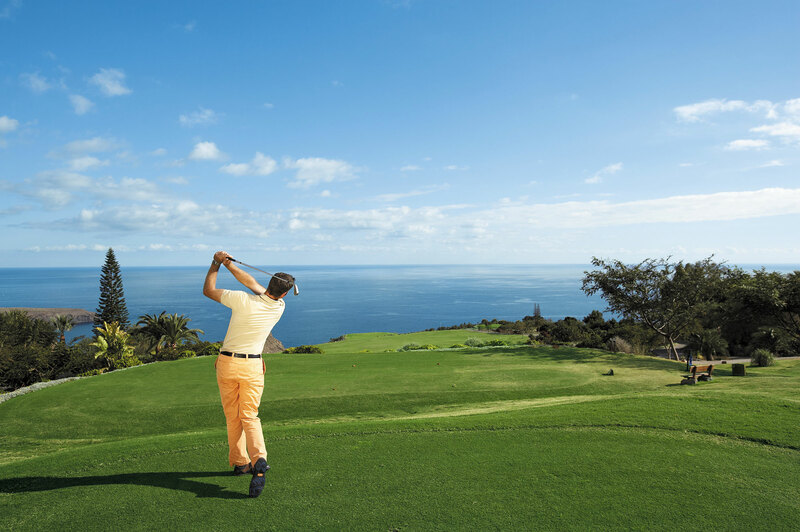 The Tecina golf course, located only 47 kilometres from Tenerife on the beautiful Canary Island of La Gomera, provides a golfing experience like no other. A unique descending golf course; you will be able to work your way down the 18-holes whilst admiring the mesmerizing and panoramic sea views. But rather than trying to slip away from others to sneak in a round of golf here and there – why not try convincing people of the health benefits of playing the game? You may just win them over. Barrack Obama reportedly takes regular time out from office to play golf at the White House to help him relax. So how can a round of golf prove beneficial for health and well-being? Exercises which involve frequently shifting weight are great for your bones. Participating in golf a few times a week can create stronger muscle mass, which helps support bones. Regular golfing exercise can also help to prevent bone degeneration. Golf may delay the effects of dementia by stimulating blood circulation in the brain, as well as improving connections between nerve cells. The mind is frequently being challenged over the duration of a round of golf and is tested in terms of strategy, hand-eye coordination, concentration, estimation, visualisation and mentally adding the scores. Walking over the course as opposed to using a golf buggy will also help the brain. Studies show that brain cells are created and oxygen is pumped to the brain when you are active in aerobic exercise. According to a Swedish study on 300,000 golfers; people who played golf regularly overall were found to have a 40% lower death rate – equating to an average increase in life of five years. The stresses of home are left at home on a holiday and playing golf is no exception. Just one game can burn up to a 1,000 calories, which is a great way to stay in shape. It also gets the blood flowing and increases your heart rate; thus lowering blood pressure and providing plenty of cardio-vascular exercise. It goes without saying that by spending plenty of time in the sun, you will get plenty of vitamin D on most holidays. This vitamin helps build strong bones and skin. 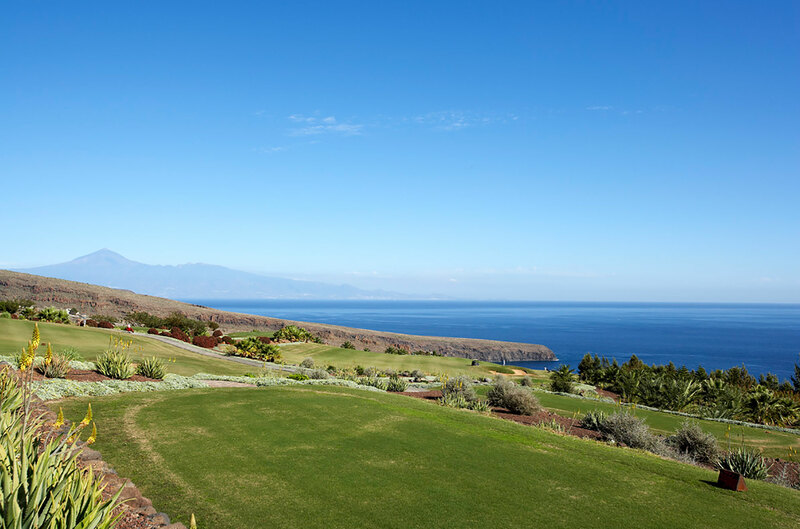 Spending time out on the beautiful, lush, green golf course is another reason why a holiday at Fred.\'s Hotel Jardin Tecina on the island of La Gomera is perfect for you.